Blakemore Fine Foods works with the best of small producers, delivering to customers throughout the UK. 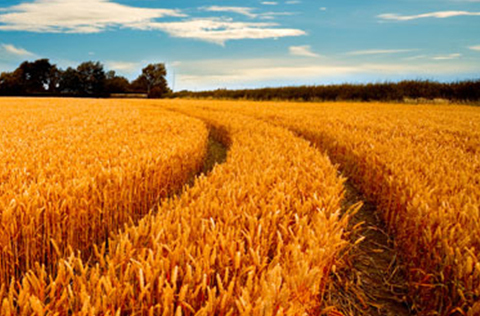 All producers are compliant with recognised food and drink industry standards. 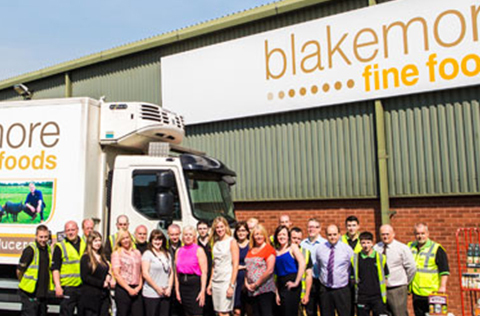 Established in 2007, Blakemore Fine Foods now distributes on behalf of 210 producers and has more than 1,100 product lines. All Blakemore Fine Foods products are available to view at www.blakemorefinefoods.co.uk under the Products tab. Click here to visit. Registered customers can place orders online. Alternatively, please take a look at the Blakemore Fine Foods product catalogues, available to read if you click here. You can view listings of Blakemore Fine Foods products and producers by clicking on the links below. Please click here to view Fine Foods' producers by county. 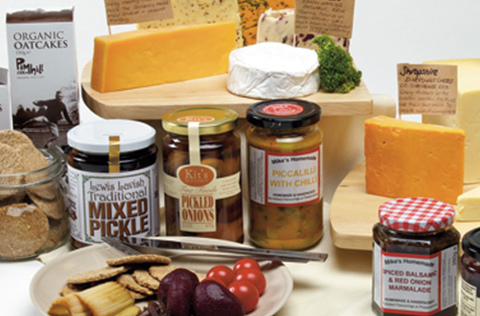 Please click here to view Fine Foods' producers by product category. You can also find out about producers in your local area by using the Blakemore Fine Foods producer finder map. Click here to visit the Blakemore Fine Foods producer finder map. Blakemore Fine Foods is committed to supplying the best of British product. Think you fit the bill? We welcome new producers into our business every quarter. Our team meets to discuss these producers regularly on our product panel. Following this we’ll get in touch for more information.